I have to scan more photos before I can stick them on this page. I have to find some of them. They are buried in a box. The other thing is, I remembered more photos than I found. I scanned in the "main" ones for now. These are the oldest ones. The others will have to wait. We found some old negatives. We hope to have the images put onto CD at our local photo shop. Then we can stick them on here better than scanning them in. You can always look at the other photo pages to see if there might be Willneff's on there. I have re-looked at some letters from the Weber family. I forgot I had them. I identified some of the Weber photos. When I identified some of the people, I separated the pages. There are some photos of Jean with the Weber photos. 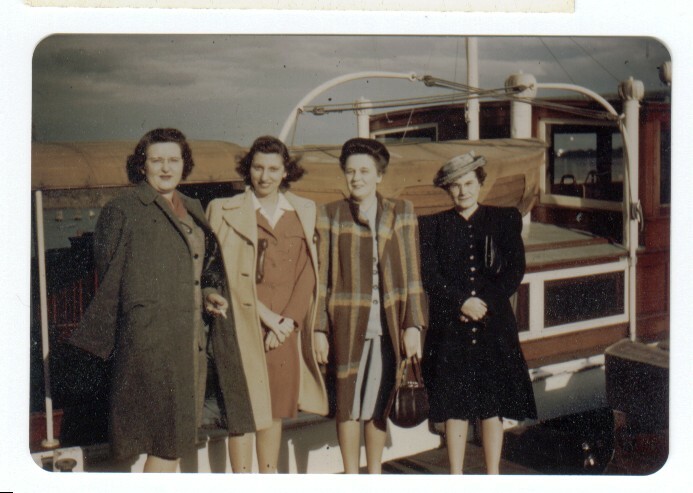 If you think you may know the people in these photos, please contact us!! 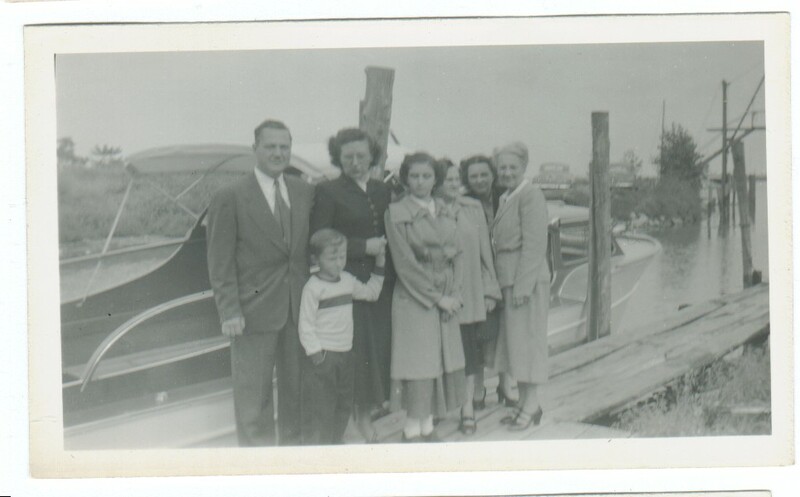 It would be nice to know who these people are, or even who they might be. We think these are Wilneff's. 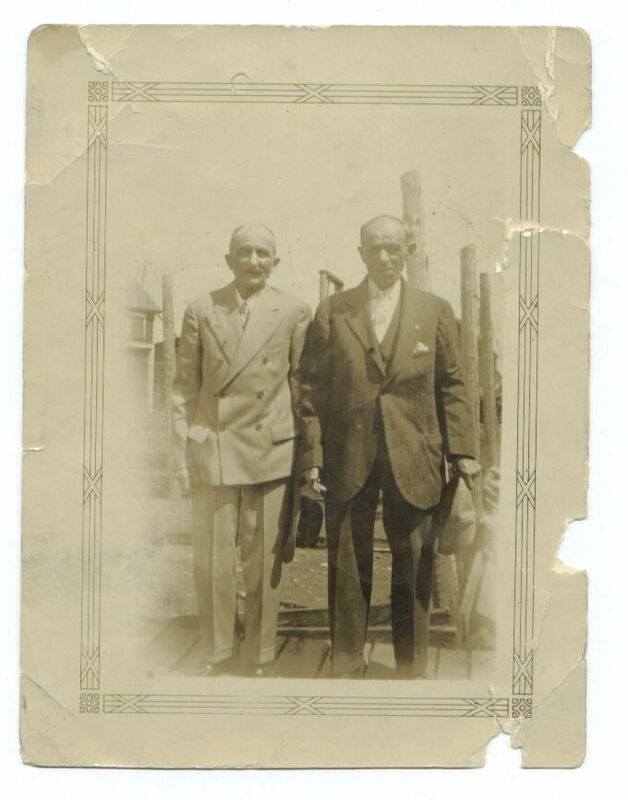 The one photo of "Grandfather and Uncle Charlie" was developed in Moncton N.B. The back ground looks as if it might be Nova Scotia? I say that because it looks similar to docks which are near water. 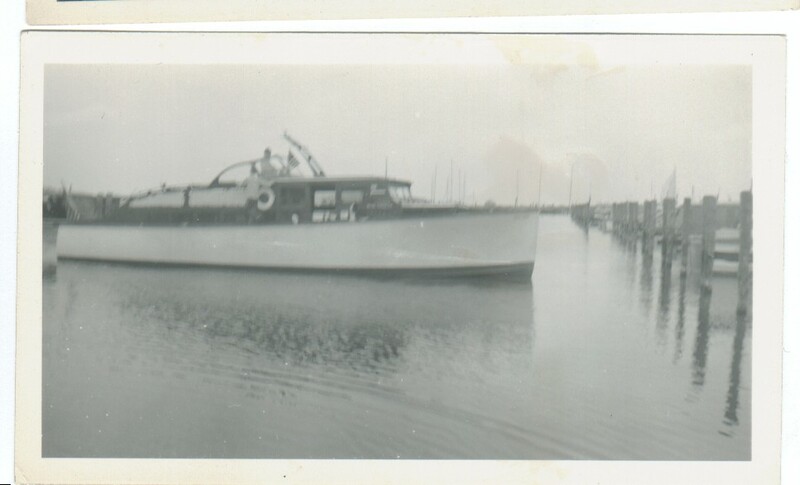 My husband's grandmother Somerville, said that Jean Wilneff, said she only had fish to eat back in Nova Scotia. I never knew much about Canada until I moved here. I used to listen to Radio Canada International some on the short-wave. And then I also listened to CFRB 1010 (CFRX) on short-wave too. It wasn't until I came to Michigan, that I became something of a "Canadian-o-phile". (If there is such a thing.) We watch the CBC and TVOntario quite a bit. My husband Douglas' grandfather Somerville was from Canada. 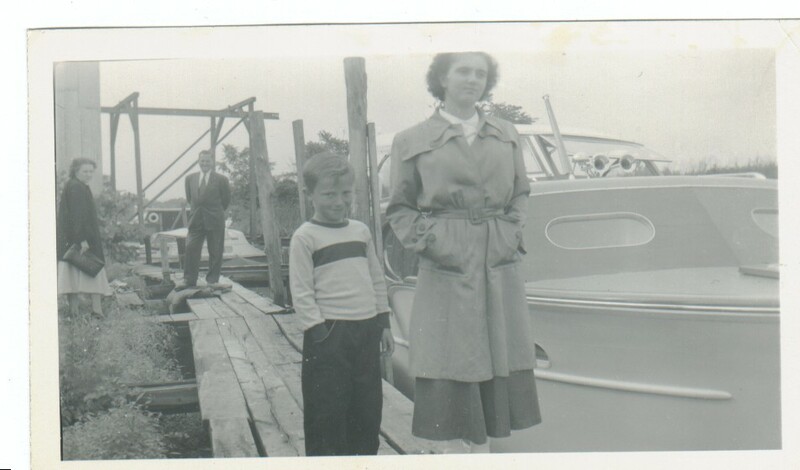 His grandmother Weber was from Nova Scotia, Canada. I have been introduced to a few things Canadian by going through things that once belonged to the Weber's. For a long while I was getting a magazine from the BBC in England. I filled out a form saying that I would participate in a reader survey once. This guy telephoned me from Halifax. I had only recently learned that there was a "Halifax" in England. I really only knew about the one in Canada. So, when the guy called to ask me the reader survey questions, I was so excited to get a phone call from the BBC, that I forgot that there was an Halifax in England. When he was finished, I asked if he was in Canada. He didn't know there was a Halifax in Canada! Another thing I learned about in recent years, is the tragic Halifax explosion. It was during the W.W.I era. A ship exploded in the harbor. It was the largest explosion ever until the Atomic bombing of Japan. I shudder to think about it now. But I wonder if any of the photos on this page are of survivors? I finally had Douglas clear out in front of the closet door. We pulled the box of photos out. Keep checking back, I should be adding more photos to the photo pages as I scann them in. We found a bunch of negatives. Hope to have them put on disk soon. Then I can just cut and paste the photos on here. That will go faster than scanning them in. It will be better quality too. Jean and her father maybe? Is this Jean and her father? 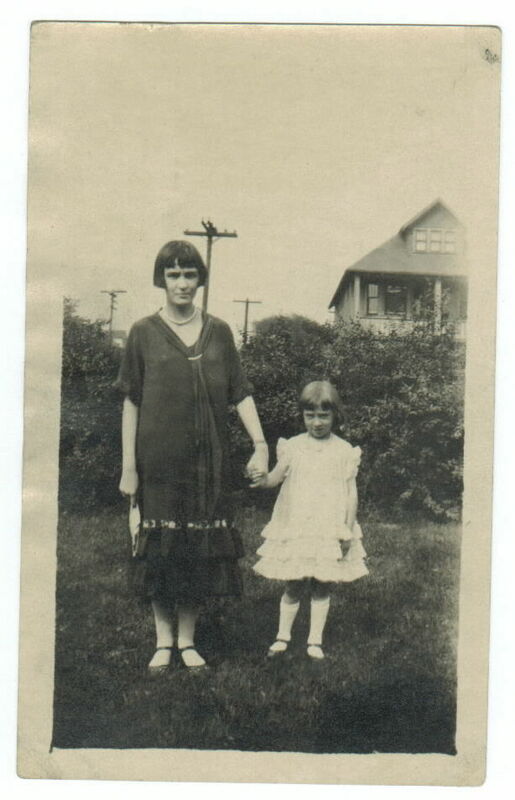 Judging by Jean's hair style and her dress, this is a very early photo! The back ground looks to me as if it could docks or some such. I forgot that the back of the photo has a stamp with Moncton N.B. on it. This has to be Wilneff's. See next photo to view the back. 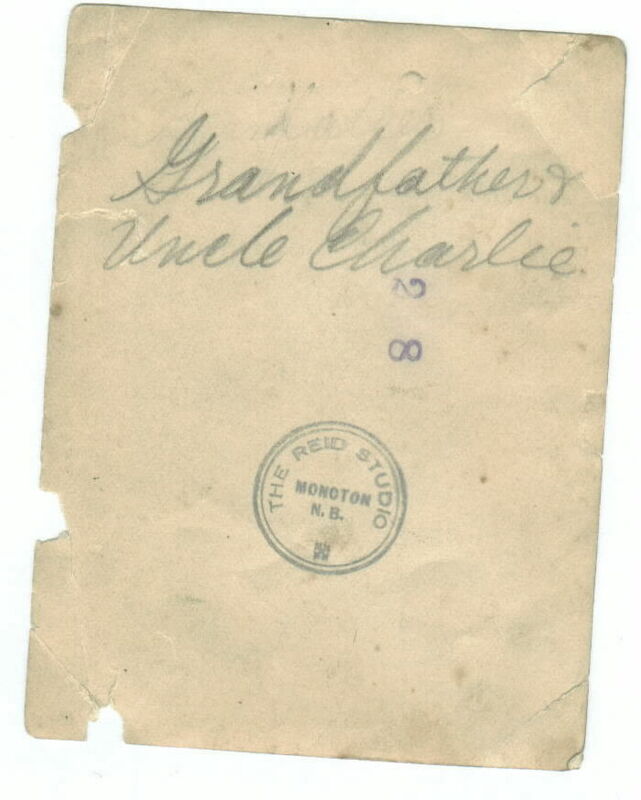 Back of the photo of "Grandfather and Uncle Charlie"
There was also something written at the top of the inscription. I can't make it out. I can't tell if it was erased or it just rubbed off. 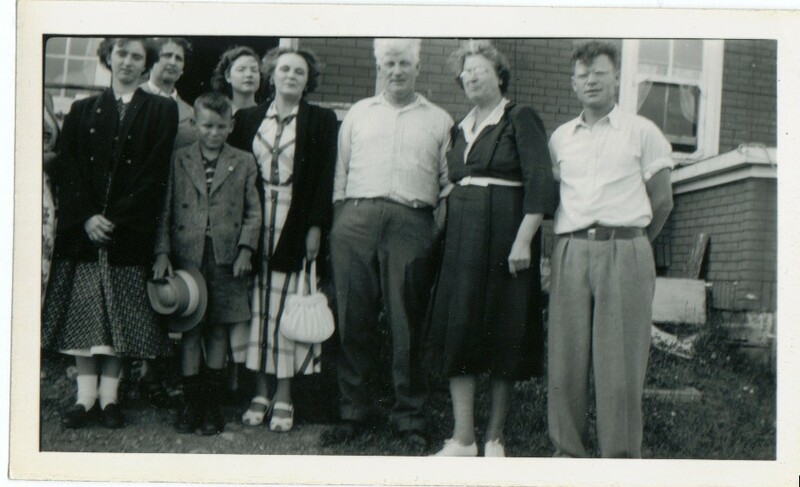 The photo has a stamp of Moncton N.B. That is in Canada. I now know this isn't a Weber photo. As far as I know, they never made it to Canada. I don't know who the man is, with the X above him. He looks a something similar to photos of Irl Weber. But I doubt it is him. I always remembered this photo as being "Irl in front of signs for an army base". But really it is outside Halifax. I can't make out what the sign says with the arrow. The large letters on the side of it are "NSML". The other sign says, "Your Restaurant The Green Lantern ????? 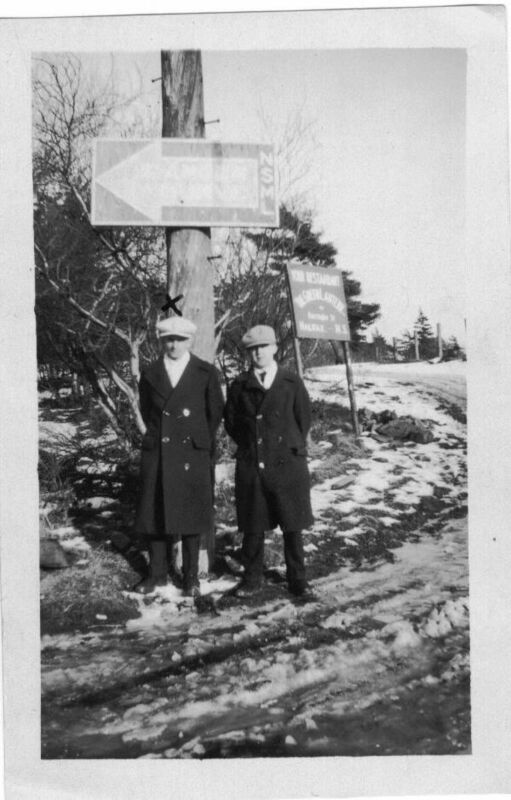 St. Halifax -- N.S.". The Green Lantern was in Downtown Halifax. It played some part in the recovery after the large explosion. 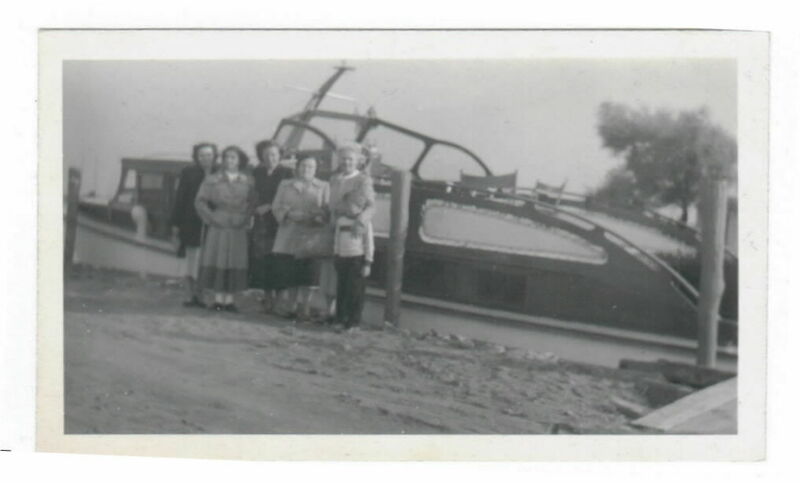 These photos were probably taken before the explosion? 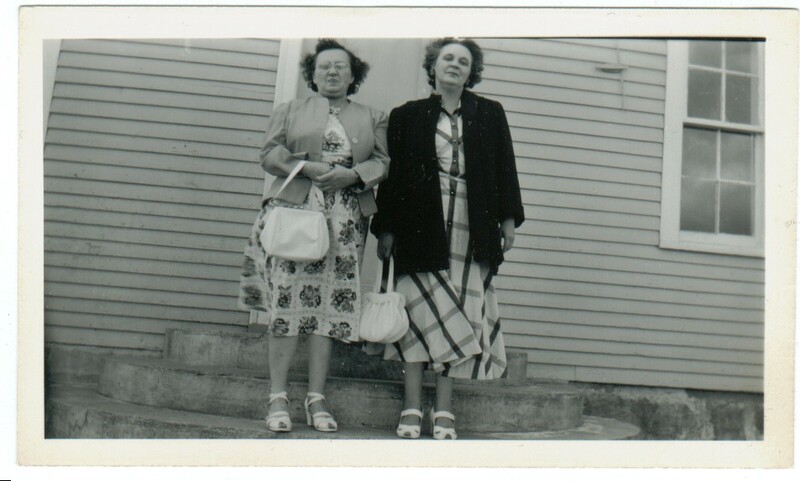 This is a photo of Jean and her "sister" Grace. Actually Grace was Jean’s niece. Grace was raised as a "sister". She thought her mother was her sister and her grandparents were her parents. I think Grace must have told me who was in this photo. I think I showed it to her when we were in Florida. It is my handwriting on the back of the photo. Comparing, "Grandfather, Uncle Charlie and Mr. Wilneff?" This is a photo of the three men. I am seeing if there is any family resemblence. 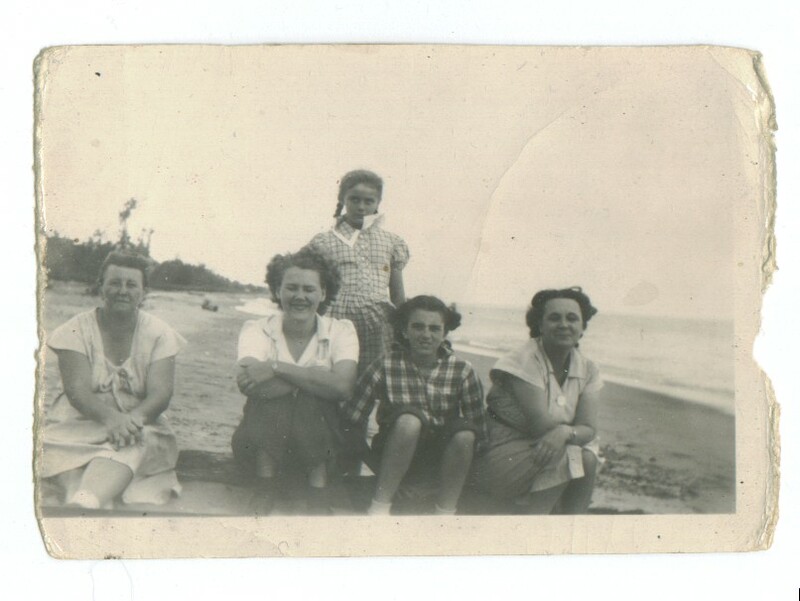 Was this taken in Nova Scotia? Virginia and Jean are in this one. Jean and Virginia are in this. 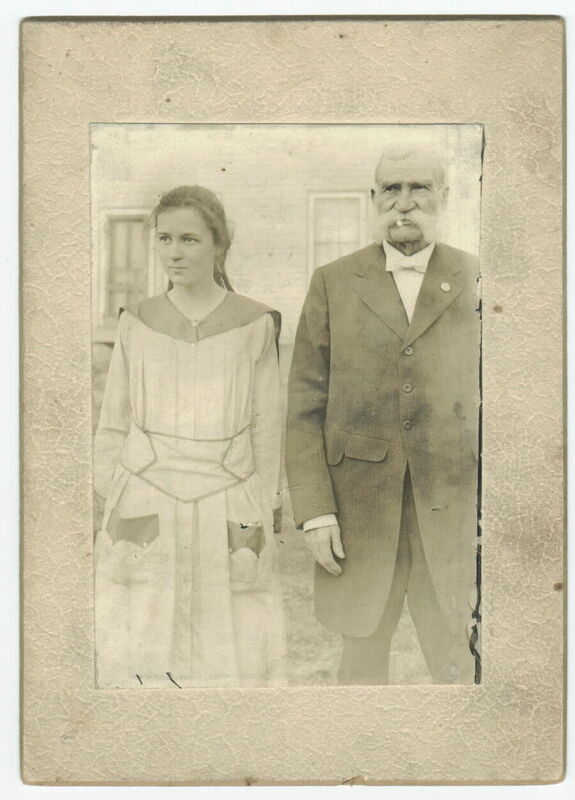 Virginia Nina Weber Somerville and ? Jean and Virgina are in this one too.